How about a nice homemade breakfast? What do you think? I think we are due. At this time of year, when the days are short and the weather is gloomy, I love nothing more than a bright, sunny citrus treat. Seasonal fruit can be scarce in the winter time, and lemons just make you feel so happy and warm. Some of my favorite lemon recipes include these Lemon Cupcakes, this Lemon Pound Cake, and of course this Homemade Lemon Curd. 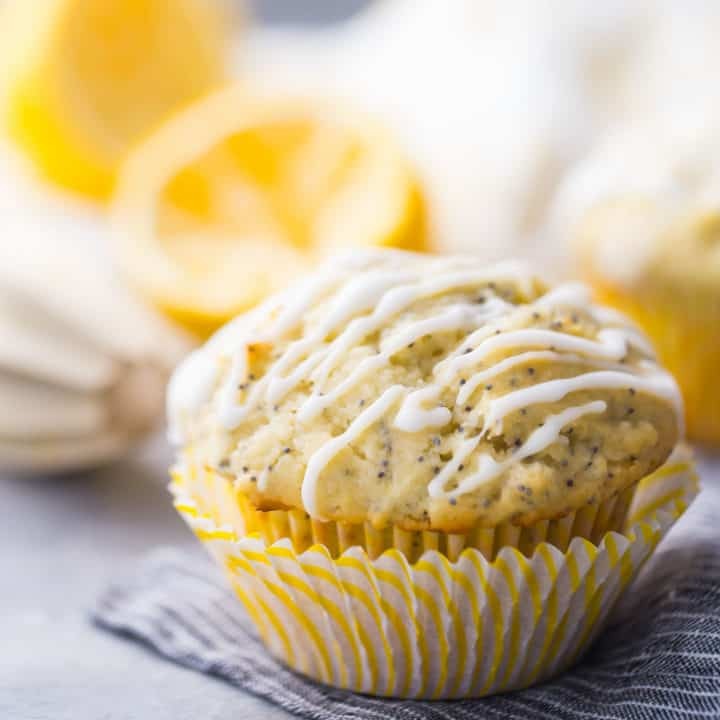 And these Lemon Poppy Seed Muffins are a great addition to that collection. 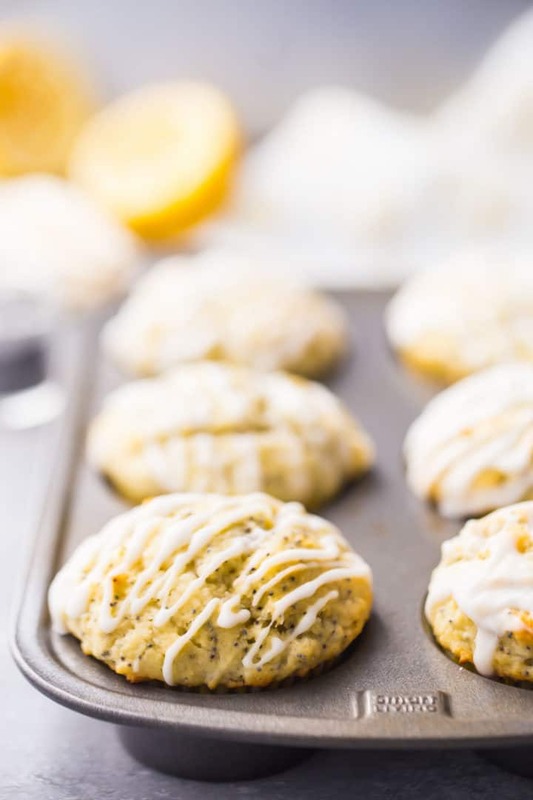 They’re easy to make, so moist, and just bursting with tons of bright lemon flavor, with a little bit of added crunch from the poppy seeds. A great way to treat yourself in the morning! Muffins fall into the quick bread category of baking, so they’re as simple as mixing up some dry ingredients in one bowl, some liquids in another, combining the two, and baking! Start by whisking the flour, sugar, poppy seeds, baking powder, salt, and lemon zest together in a big bowl. Melt the butter in a large liquid measuring cup, and stir in Greek yogurt, milk, eggs, lemon juice, and lemon extract until smooth. Then just pour the liquid ingredients into the bowl with the dry, and fold everything together. Once your batter is just barely combined, scoop it into your muffin pan. You are going to fill each well all the way up. There will be about 3/4 cup batter for each muffin. 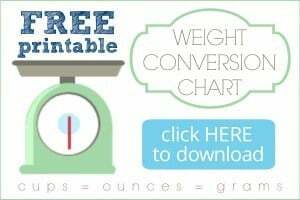 It looks like a lot, but that is how you get those sky-high, puffy muffin tops! You can scoop your muffins smaller if you like, just keep an eye on the bake time because smaller muffins will probably need less time to bake. IS THE BATTER SUPPOSED TO BE THICK? This muffin batter is meant to be very thick! At first you might think it’s way too dry to ever come together, but it does! If you don’t believe me, just check out the video in the recipe card below. As you can see, if you keep folding it does eventually come together into a thick, sticky batter. A thicker, stiffer muffin batter makes for a tall, puffy, bakery-style muffin. No flat-topped muffins here! Even though the dough is stiff, the muffins will still bake up very light, fluffy and moist. It’s like magic! Greek yogurt makes for a slightly more healthy muffin, but if you don’t have it, sour cream can be substituted. This will provide a really rich flavor, and a moist texture. 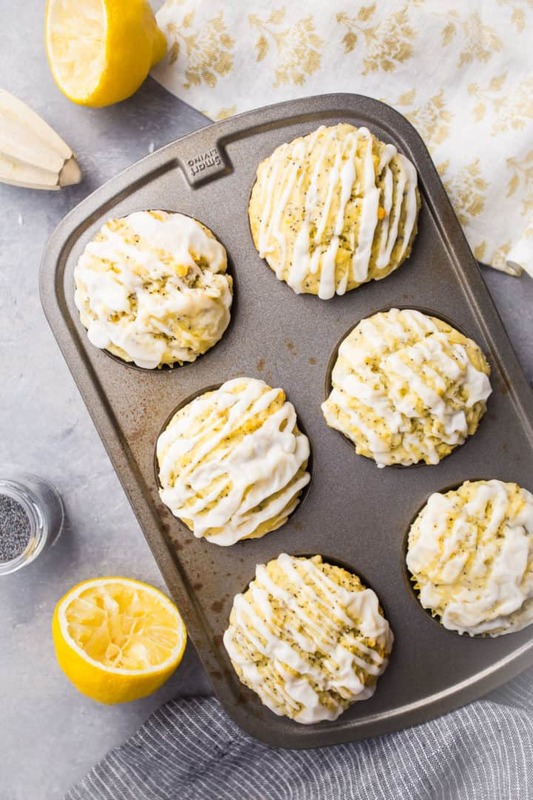 These muffins are fantastic as-is, but they’re even better drizzled with a tangy, citrus-y lemon glaze. It’s really easy to make! Just stir powdered sugar and lemon juice together until you get a nice, drippy consistency. Then squiggle it over the muffins and allow it to set for about 20 minutes. If you don’t feel like making a glaze, clear sanding sugar is another great option. I use this coarse, sparkly sugar a lot for garnishing muffins. It gives extra sweetness and a little bit of crunch. Or try my favorite basic streusel recipe! This crumb topping would be fantastic made with white sugar and lemon zest. Once baked, these muffins can sit out at room temperature for a few days. I actually like to keep them in the muffin pan, and just cover them loosely with plastic wrap. I find that if they are tightly covered or kept in an airtight container, they tend to become a little soggy. And if they are drizzled with glaze, that’s not really a good thing because the glaze will weep. So just a loose covering is best, to allow a little airflow but still keep things somewhat moist. Another option is to freeze the muffins. In a zip-top bag, they will keep for about 2 months. Pop them in the microwave for 15 to 20 seconds to thaw and re-warm. 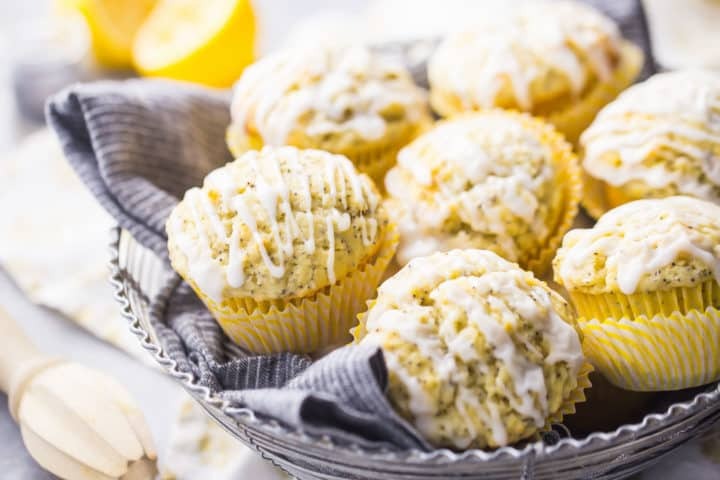 Mix up a batch of these sunny lemon poppy seed muffins! They’re so quick and easy to make, and they make such a special treat for breakfast, brunch, or snack. Preheat the oven to 425 degrees F, and line a muffin pan with papers. Place the flour, sugar, poppy seeds, baking powder, salt, and lemon zest in a large mixing bowl, and whisk to combine. Melt the butter in a large liquid measuring cup, and whisk together with the Greek yogurt, milk, eggs, lemon juice, and lemon extract. Pour the liquid ingredients into the dry, and fold together until just barely combined (batter will be very thick). Divide the batter equally between all 12 wells of the muffin pan. Bake the muffins for 5 minutes at 425 degrees F, then turn the oven temperature down to 350 degrees F and continue to bake for 14 to 18 minutes, or until a toothpick inserted in the thickest part of a muffin comes out clean or with a few moist crumbs. Drizzle with lemon glaze and serve. Place the powdered sugar in a medium bowl, and stir in the lemon juice, a little at a time, until the desired consistency is achieved. Oh how I love lemon and poppy seed. This looks like it should make at least 2 dozen but says a dozen. “You are going to fill each well all the way up. There will be about 3/4 cup batter for each muffin. It looks like a lot, but that is how you get those sky-high, puffy muffin tops! These are one of my daughter’s favorite muffins! She loved this recipe, so now I will start baking instead of buying! 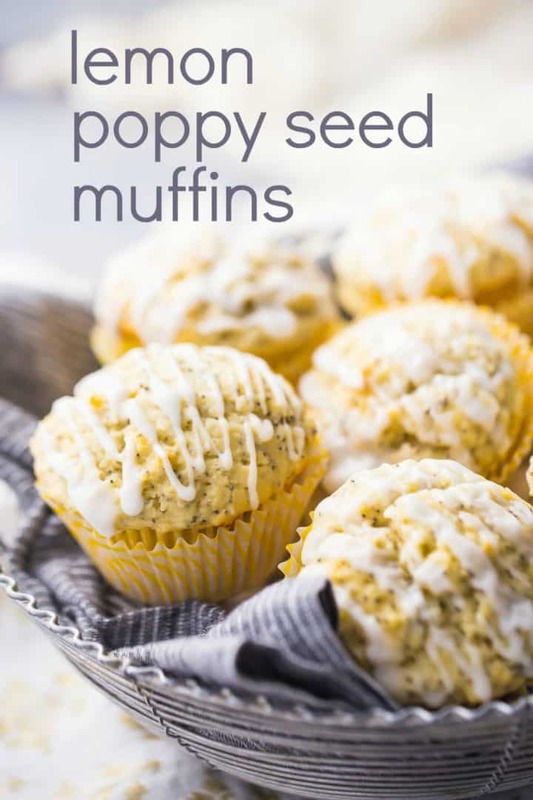 Hi Allie I don’t want to use eggs in Lemon Poppy Seed Muffins. Please advise what to use . Try googling “egg substitute.” I think you’ll find there are several good options. Good luck! I so want to love these, and I think I will, but there need to be a couple of tweaks. For starters, I tried it with the yogurt, and think I’ll do sour cream next time. The texture of the muffins was a little bit dense (which is fine) and dry-ish (which was made more obvious by the density). Additionally, the only discernible lemon flavor was from the glaze, so I’ve ordered some lemon oil, in hopes that a dash of it will zest up the flavor a bit. I baked them at 400 for 18 minutes, and they had no color, though an inserted toothpick, so I left them in for an additional 1:30. Next time, I will do a couple of things: I’ll make sure the oven is at the right temp with an oven thermometer; if it is, then I’ll try maybe popping the temp up a few degrees, maybe to 410, and checking them at 16 minutes; and instead of the silicone muffin pans I used, I’ll try metal, though my metal tin, nonstick, is dark and may serve to bake them quicker. This last one I might try if I continue to have issues, but I think I’ll monkey with the temp/time first. Honestly, though, they are good. They just, for me, need some tweaks. They should be able to stand alone without the glaze and be really lemony, which my first batch could not.